The opening month for Sporting Stonnall has been a very positive experience. We have been able to win two matches and draw one. The players have been committed in training and been willing to work hard and try their best in every match. We have been playing teams who have been together for 2,3 or even 4 years so considering we have been a team for six months I am very proud of the boys attitude and effort. The next step for the team is to start to add the passing style of football their coaches want them to play on top of the hard work and pressing. I am really grateful to Annie and Jim for helping me with paper work and player of the match. Coaching the team is enough to think about so assistance is always welcome. Mike and Ruth have taken some photographs of the team which are attached to this article and serve to reflect the positive nature of Sporting Stonnall. Finally a big ‘Thank You’ to all the parents who have come to support us we really appreciate the time and effort you put in – without you there is no team. This entry was posted in SS13 Team News and tagged Sporting Stonnall, Walsall Junior Youth Football League on October 2, 2015 by finbofinbo. Our first annual player presentations evening was a fantastic occasion backed by equal support. 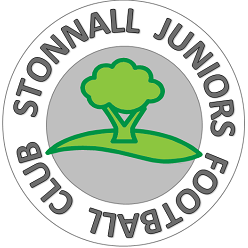 As I said last night, this time last year there were two lads kicking a ball on a playing field, today that number is 34 players and that field is now the home of Stonnall Juniors FC. All of you have made this possible. On behalf of myself and SJFC committee, thankyou and here’s to many more social occasions. 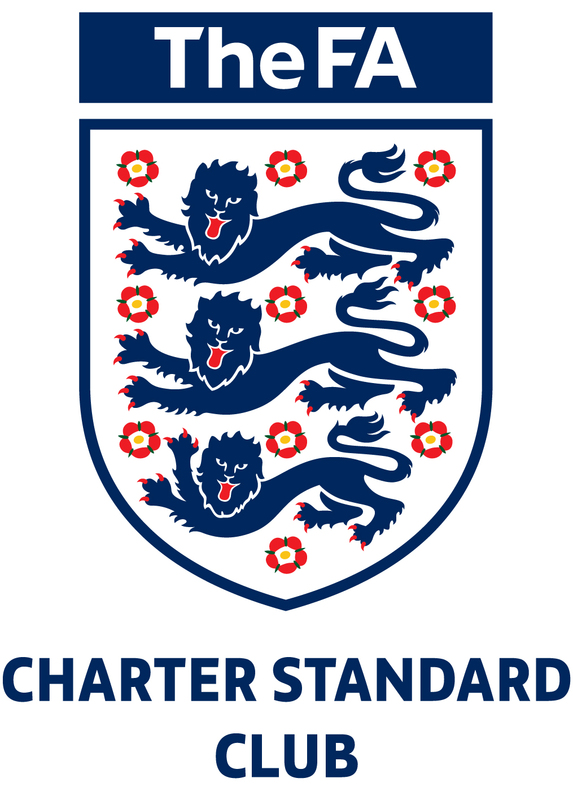 This entry was posted in SJ13 Team News, SP15 Team News and tagged football, grassroots, presentation, soccer, Sporting Stonnall, Stonnall, Stonnall Juniors, Stonnall Phoenix, Stonnall Stars, U11s, U9s on June 14, 2015 by finbofinbo.